Please help support Forrest and family financially stay afloat for the next two months. They need funds to cover their basic needs: rent (to keep their home in Carpinteria), car payment and food. 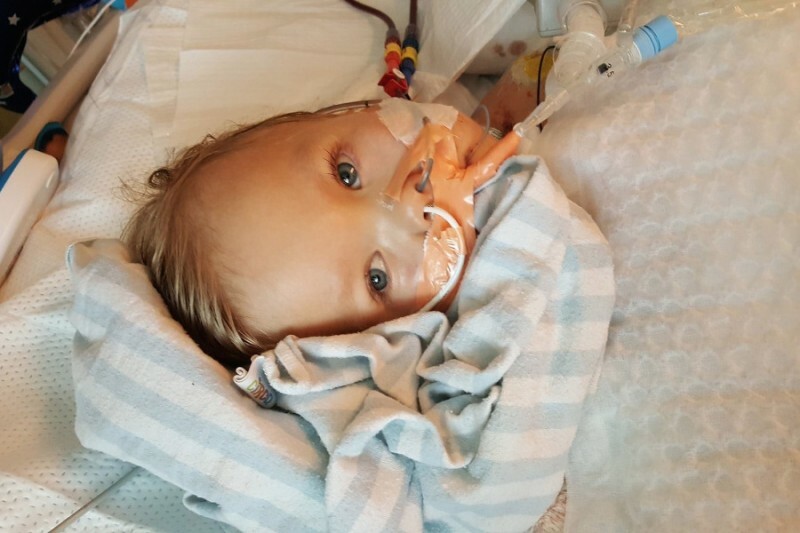 Forrest Holt is a precious three year old boy who was born with a vascular malformation and is in End Stage Renal Failure (meaning he is on regular dialysis and will need a kidney transplant.) He is currently a long-term patient at Children’s Hospital in Los Angeles. He has had “debulking” surgery on the malformation, and an Abdominoperineal Resection. 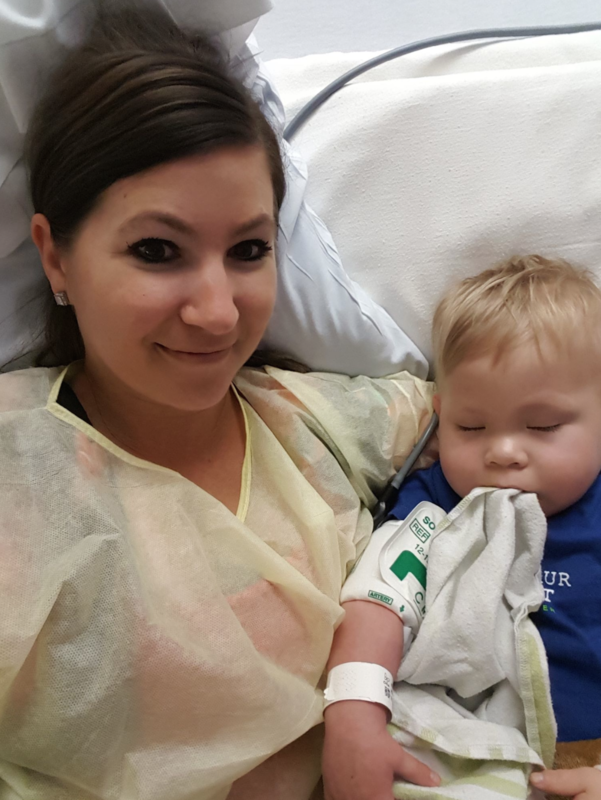 Forrest and family have been in the hospital since June, and will be inpatient for the next two months. They will need two more months of financial support in order to pay for their basic needs (rent, car, food etc.) This is the bare minimum needed to stay afloat for 2 more months. If we can raise more, they will have a bit of cushion, and will avoid having to incur more credit card debt and more stress. Tonia is Forrest’s relentless and determined mother. She is a capable, strong and independent woman who has devoted her life to Forrest, and her other son, five year old Carter. She has fiercely advocated for her kids, and is a critical part of Forrest’s medical team. She is steadfast, doesn’t complain, and puts the needs of her family ahead of her own. Her only source of income has been to be paid as Forrest’s nurse when he is at home giving him around-the-clock care. 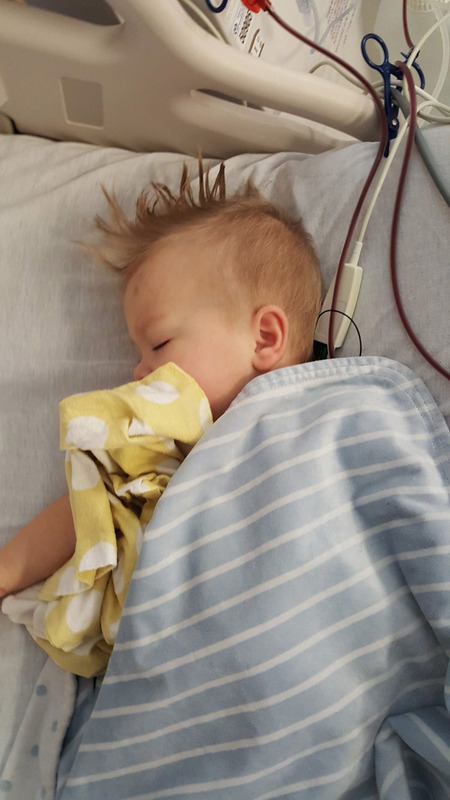 When Forrest is in the hospital, and under the care of the amazing doctors and nurses at CHLA, there is no income stream for the family. 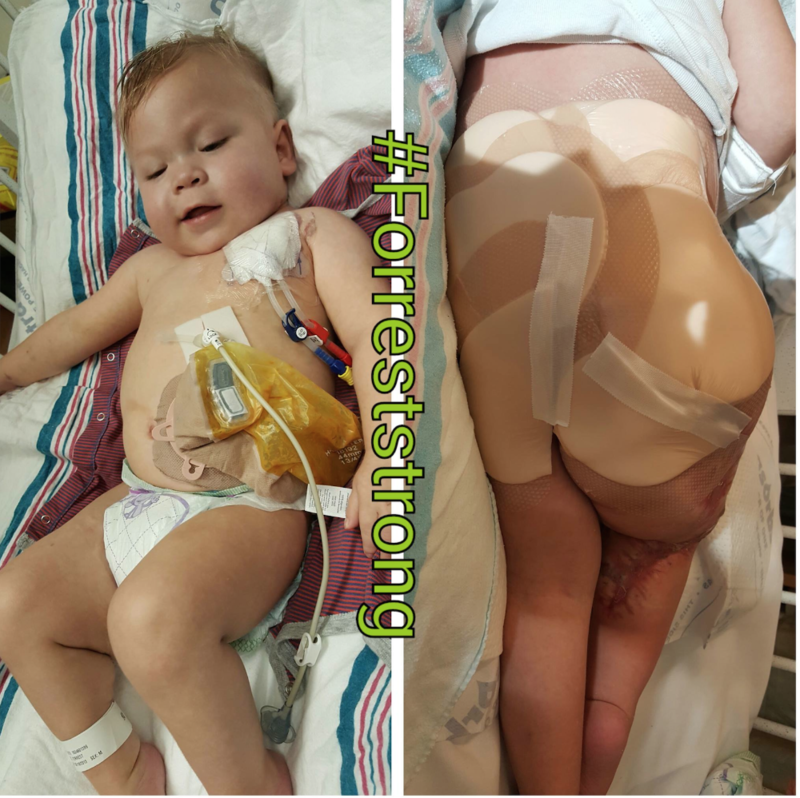 The #Forreststrong Nation has done an amazing job supporting this family, however, on top of this current crisis, their needs will continue as Forrest is currently facing several more surgeries (including a kidney transplant), and will also need our support in the future. The total estimated monthly basic living expenses are approximately $4500 per month. Tonia has managed the current financial donations with absolute care, however, her current funds are nearly gone. Forrest is doing so much better, but has a long road ahead. Please do what you can to support this little family!! Wow!! Thank you, Thank you, THANK YOU for your donations and awesome support for this family. We made our initial goal!!!! I have increased our goal to $6000 since Forrest's stay has been extended. They will need for funds to cover rent for December, and anything else we an raise will be a cushion for when they come home and Tonia resumes getting a paycheck for being Forrest's nurse. 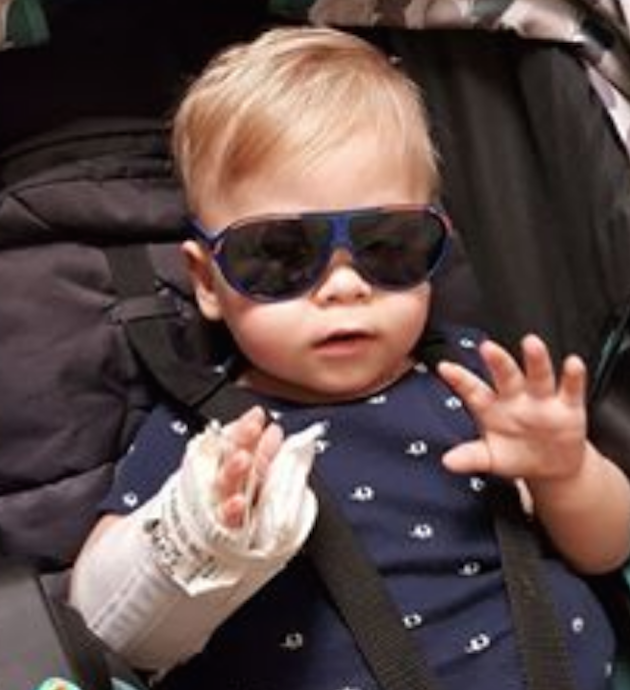 Thank you #Forreststrong Nation - you are making a HUGE difference in the lives of this awesome little family! Wow! Only $35 away from our goal!!! Thank you to all who have contributed to this campaign. 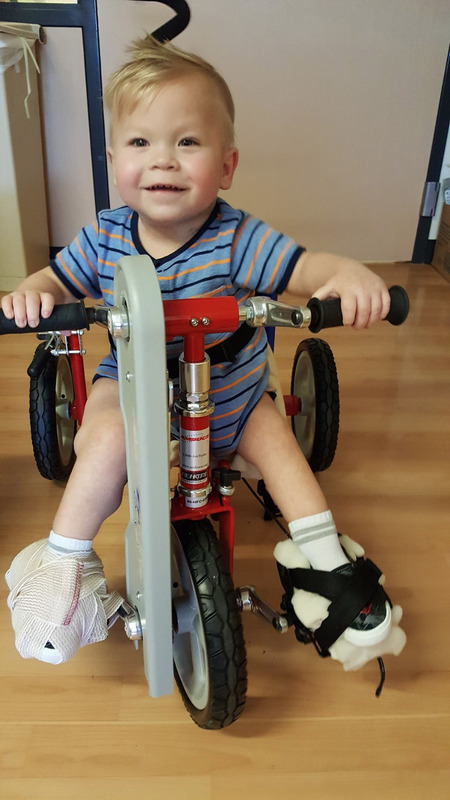 Forrest is facing more challenges, and it looks as if they will be in the hospital for a bit longer, meaning we will have to step up our fundraising efforts. Please continue to spread the word about Forrest and their needs. As a community we can help this family make it through this tough time! Wow! I am amazed by all the support that is out there! We are $695. short of our goal. We can do this! Spread the word! And remember - October 19th is the 4th monthly #Forreststrong support day. 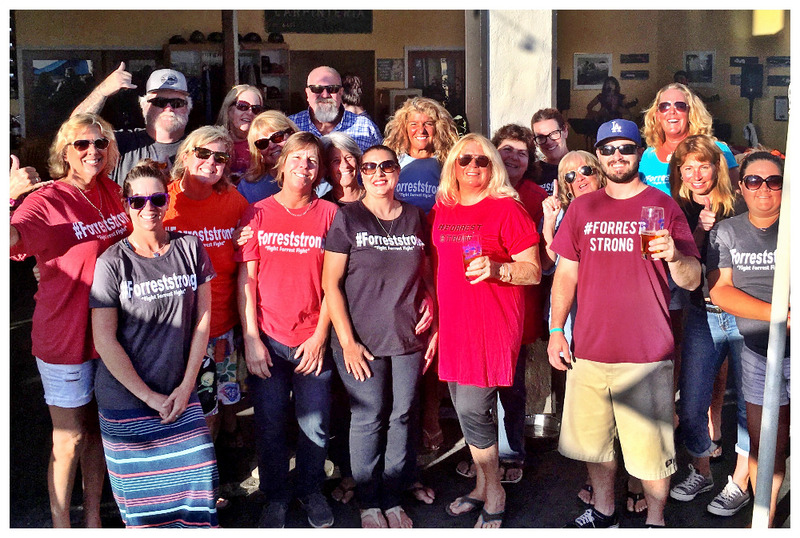 Show your support to Forrest and family by wearing your #Forreststrong T-shirt, or just by posting a word of love to Forrest on Social Media. Thank you #Forreststrong supporters for your generosity and kindness! We are only $1780. away from our goal. Keep on sharing and spreading the word! This cool dude really appreciates it!! 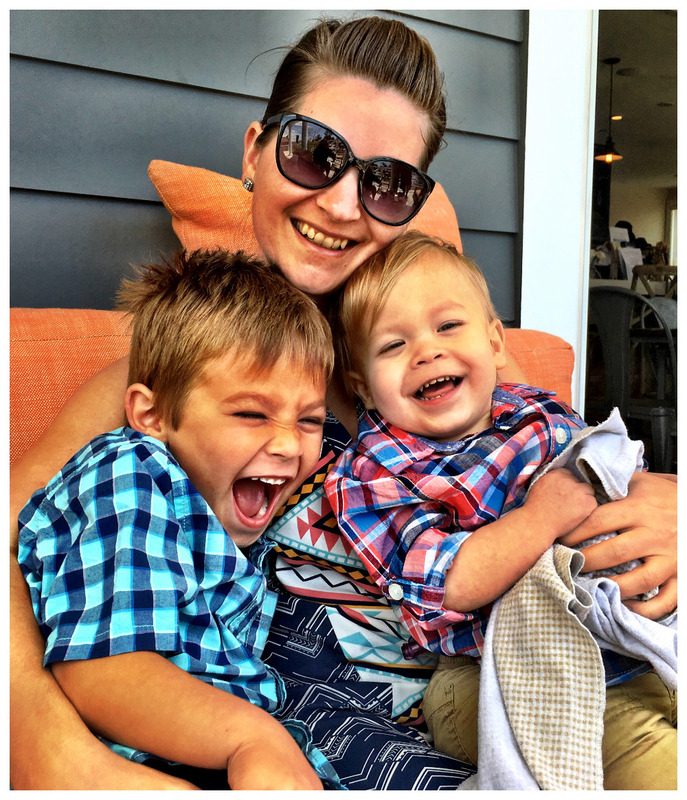 Brittany at SBDA shares your story and we want to help!